Our bestselling series is fit for a queen! 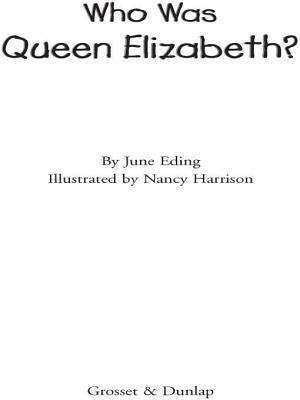 The life of Queen Elizabeth I was dramatic and dangerous: cast out of her father?s court at the age of three and imprisoned at nineteen, Elizabeth was crowned queen in 1558, when she was only twenty-five. A tough, intelligent woman who spoke five languages, Elizabeth ruled for over forty years and led England through one of its most prosperous periods in history. Over 80 illustrations bring ?Gloriana? and her court to life. .